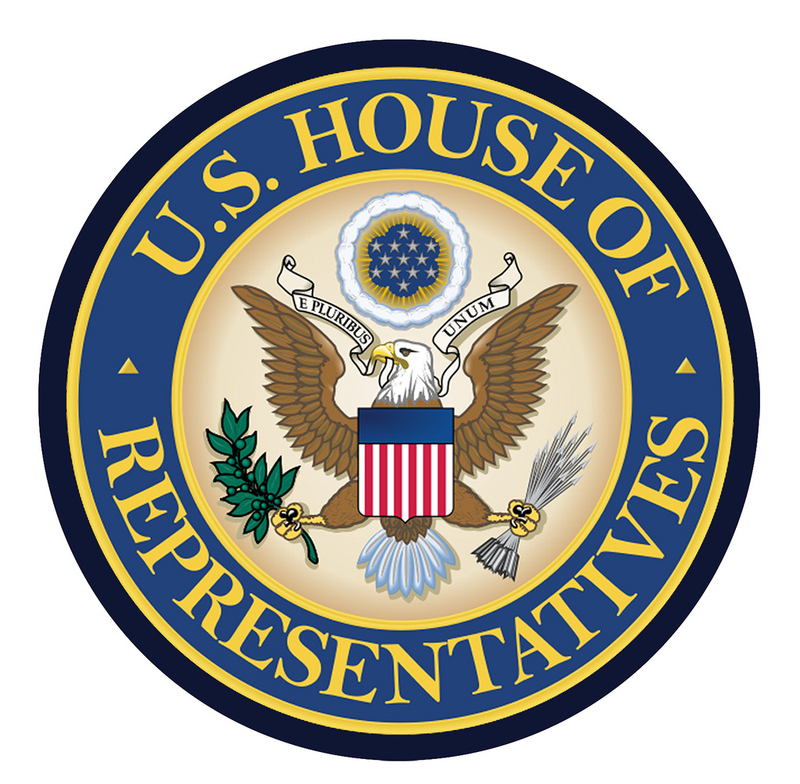 The Senate has several exclusive powers not granted to the House, including consenting to treaties as a precondition to their ratification and consenting to or confirming appointments of Cabinet secretaries, federal judges, other federal executive officials, military officers, regulatory officials, ambassadors, and other federal uniformed officers,as well as trial of federal officials impeached by the House. The Senate is both a more deliberative and more prestigious body than the House of Representatives, due to its longer terms, smaller size, and statewide constituencies, which historically led to a more collegial and less partisan atmosphere. 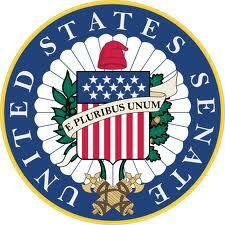 The Senate is sometimes called the "world's greatest deliberative body." The Supreme Court consists of the Chief Justice of the United States and such number of Associate Justices as may be fixed by Congress. The number of Associate Justices is currently fixed at eight (28 U. S. C. section 1). Power to nominate the Justices is vested in the President of the United States, and appointments are made with the advice and consent of the Senate. Article III, section 1, of the Constitution further provides that "The Judges, both of the supreme and inferior Courts, shall hold their Offices during good Behaviour, and shall, at stated Times, receive for their Services, a Compensation, which shall not be diminished during their Continuance in Office."